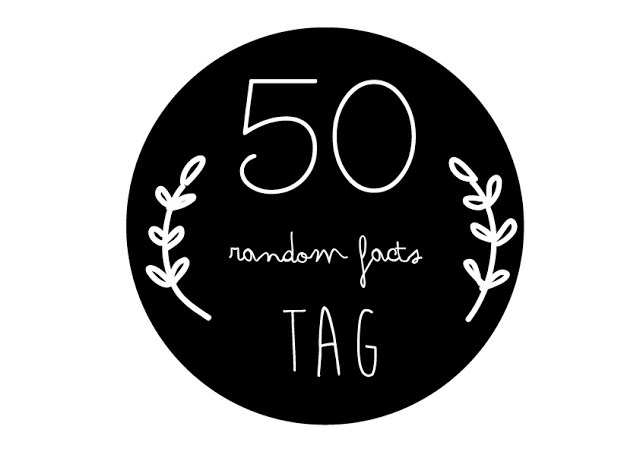 I saw this tag on Helena's blog (here: http://lifeinafewnutshells.blogspot.co.uk/) so I decided I would give it a go as I love to learn more about the people behind the blogs I read and I thought maybe you would want to learn some random facts about me too. I am unsure who started this tag so if you know please comment below or email me to let me know and I will give you credit for it in this post. 1. I can speak German relatively well - I can hold a conversation in it, at least. So, I hope you enjoyed this tag and be sure to let me know if you have done this so I can come and read yours! I tag you all to do this but, be warned, it is quite difficult! If you want to come and chat you can find me on Twitter under the username @TheEmeraldDove and my main name is Lauren. I can't believe you don't like sandwiches Lol!